Hey folks! Lately we're receiving a lot of messages from you if we can recommend you some online stores that sell high quality glasses frames but not very expensive. 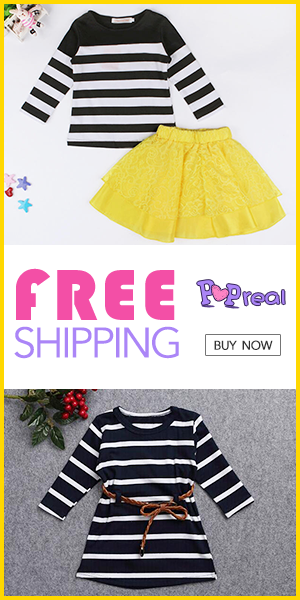 We found one amazing store that offers variety of cute glasses frames at more than affordable prices. They are Zeelool. They are dedicated to providing high performance, diverse styles and exquisite technology for each eyewear. They have frames for men, women, as well as for the kids. 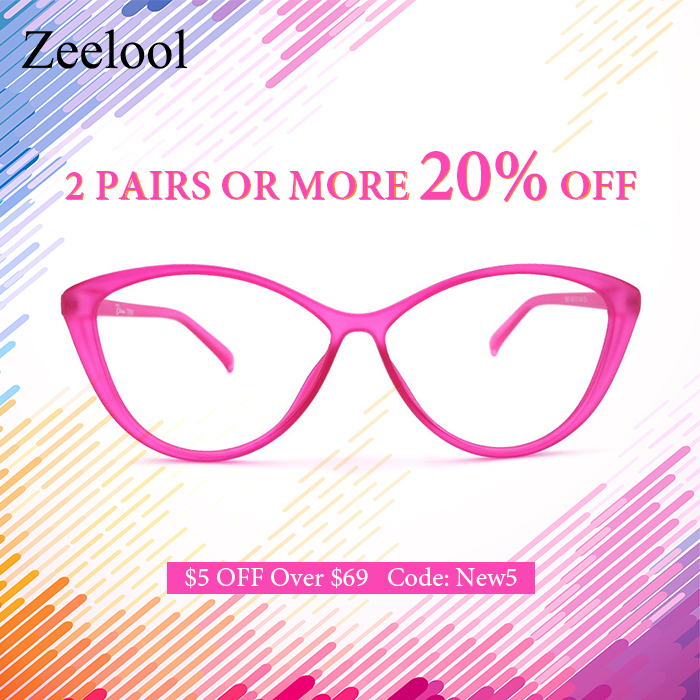 Today I want to recommend you some glasses frames for women. There's really a wide assortment of glasses frames on their website. They come in different styles, shapes, materials. lens types, as well as colors and patterns. You can shop by type and choose between full fame, semi-rimless and rimless. Next, you can choose by material. There's acetate, plastic, metal, titanium and TR90 available. Whatever the lens type you need they have them all: bi-focal, single vision and progressive. And finally there are various shapes in their offer: cat eye, oval, square, wayfarer, aviator, rectangle, browline as well as round. For anyone with a need of glasses, wearing a pair of affordable, well-crafted glasses should not be a difficult task. 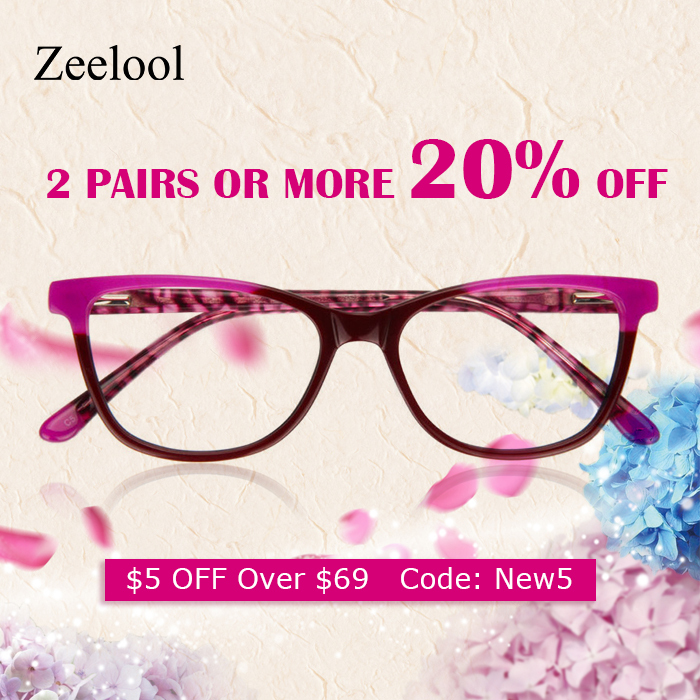 So, check Zeelool Prescription Glasses Frames Online. At Naissus Blogazine we love round frames and cat eye frames the most. Here are some frames that grabbed our attention the most. 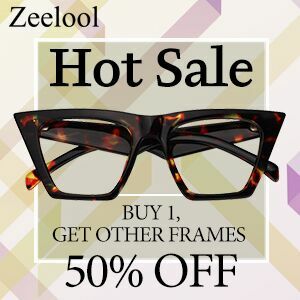 Don't forget there's many more cool frames waiting for you on Zeelool. 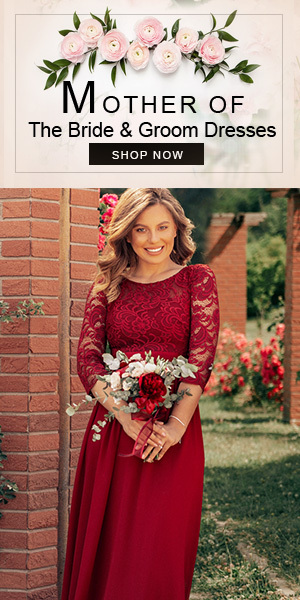 We're sure you'll find a perfect one for yourself. There's a code you can use when shopping on ZEELOOL.